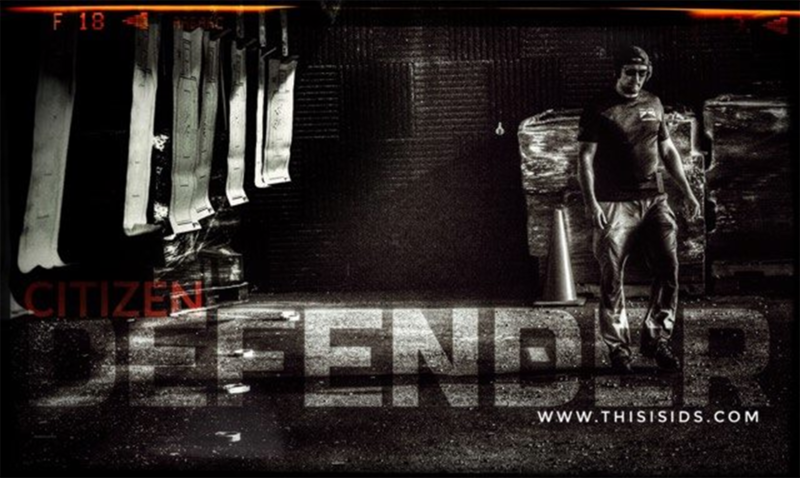 At Integrative Defense Strategies our primary focus is making the world a safer place. To that end, we are offering free, exclusive access, to high-quality training videos. In addition to high-quality content, you will get exclusive access to product and training specials. Click here to get access to Digital Content!